The spring melt in Bozeman brings out the crowds; ready for music, theater and some outdoor adventure. 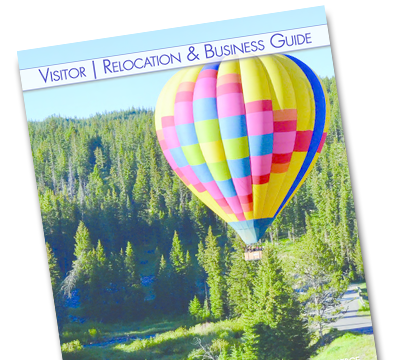 Events in Bozeman start heating up, so clear your calendar, summer is on the way! Creator and host of the Emmy-nominated TV Show “The Chicago Stand Up Project,” McGann’s humor will bring you an evening of memorable laughs. A testament to his talent, he has appeared on The Late Show with David Letterman and is continuously invited to comedy festivals around the country. Date night anyone? Craft beer lovers take note! This celebration of all things beer rotates around town with events such as home brewing lessons, burger and beer pairings, stein holding competitions and a whole lot of camaraderie. The week culminates with the Montana Brewers Association Spring Rendezvous BrewFest. Friday, May 11, 5:00pm, Haynes Pavilion, Gallatin County Fairgrounds. Come celebrate the Emerson organizations 25th year and the 100 year birthday of the beautiful building with an art walk! Tour multiple galleries full of local artwork, plus the studios of musicians, dancers, writers and other artists. 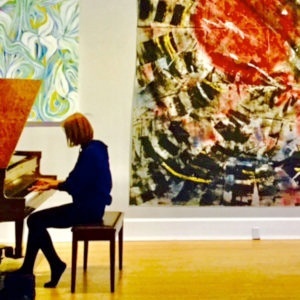 You’ll see why the Emerson is one of the community’s most loved art centers. Known as “An Ambassador of the Blues,” Guy Davis is bringing his love of blues to the mountains. With over 20 years of songwriting, his musical storytelling is loved across the globe. Hear his new album, “Sonny and Brownie’s Last Train,” a look back at legendary musicians Sonny Terry and Brownie McGhee. 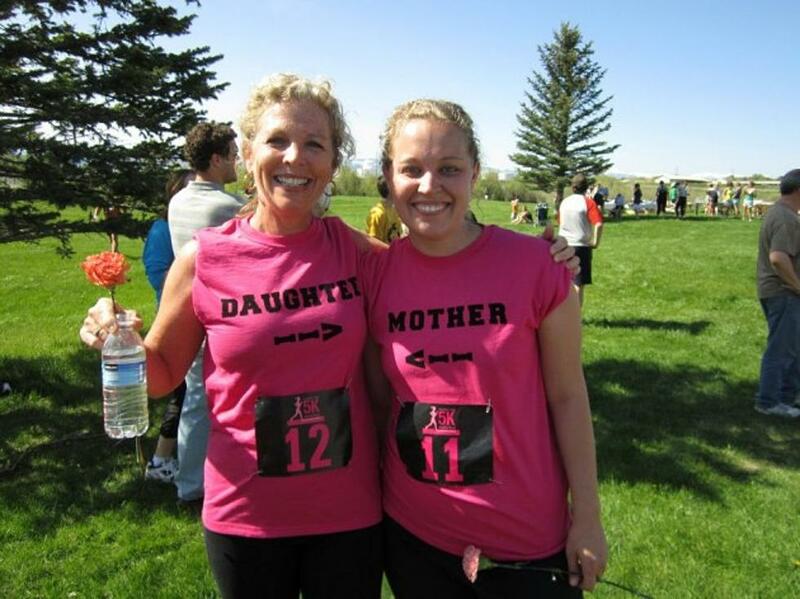 Honor the special women in your life with a spring run benefiting HAVEN. Kick off summer in the beautiful Bozeman scenery. 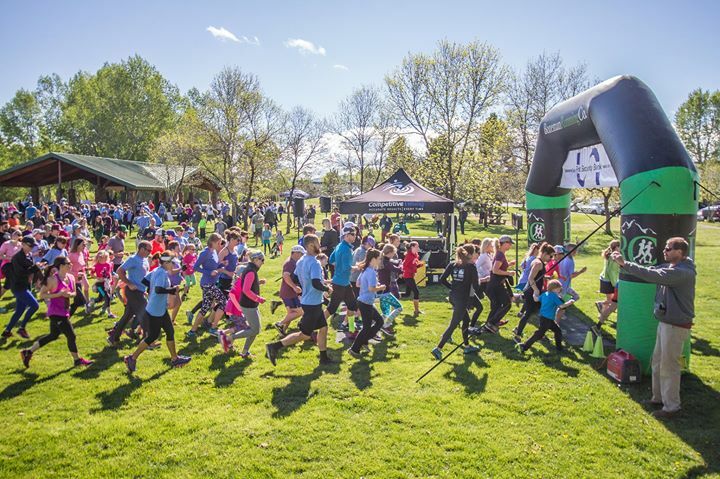 This family friendly race is the perfect preface to a lovely Mother’s Day celebration. Get the kiddos ready, PJ Masks is coming to Bozeman for a live performance full of music, dance, and leaping superheroes! One of the most well loved TV shows brought to life, you’ll be taken on an adventure full of action, mystery and valuable lessons. VIP Meet and Greet tickets are available for after the show.